Hello Travelers, One of the biggest worries when traveling abroad for a cycling event is the safety of your bike while being transported. The most serious question is always “How do I make sure my bike gets to my destination in one piece?”. We have carefully put together this small tutorial. 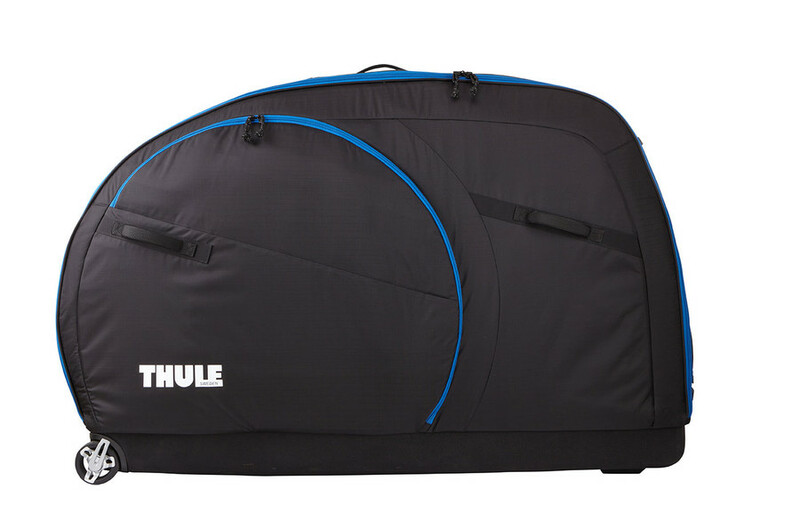 It is intended to help you pick a good, protective bike bag that is easy to use and then show you how to use it. Hard cases: They are made from a tough plastic, such as ABS and polycarbonate, and combine strength and rigidity with toughness and stability. They are the best choice for air travel! 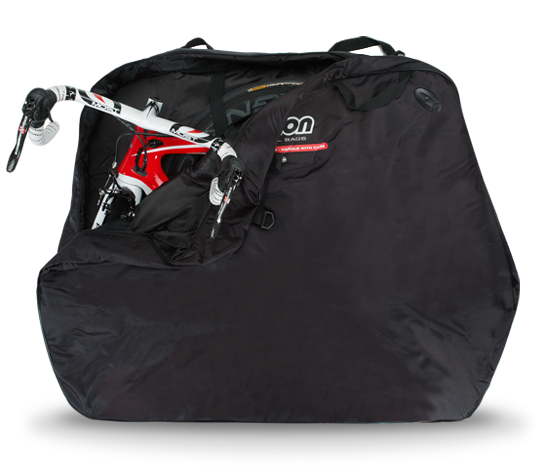 Soft Bag with AntiShock: It’s the perfect hybrid bag: a soft bag with an internal metal frame that will protect the critical parts of your bike from shocks, vibrations and impacts. Plane: When traveling by air, a hard case is best, since it is the most compact box, and the easiest to handle. It’s also the most durable and protective, which is a good thing when letting your bike out of your sight. A hard case may require more disassembly of the bike, so be prepared to get help with the reassembly, or practice the reassembly before you travel. Train: On the train, you have more room, so a larger case is less of a problem, but you may still have to let your bike out of your sight. 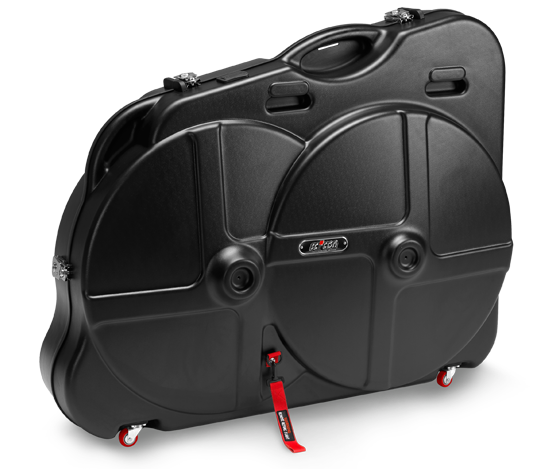 A hard case, or a hybrid soft case with a support frame to make sure your bike is well protected. Because the case is slightly larger, you do need to disassemble less of the bike, which makes it easier to handle the other end of the trip, and it’s still protective enough for either train or plane. Automobile: When traveling by car, you have the most control of your bike during the trip, which means you can rely on a case which is designed to protect from scratches and bumps, rather than needing something more fully protective. A soft case require no disassembly in most cases, but is usually only useful for short distance trips. The bike is key. And having it one piece to ride at your destination, well, that’s sort of important. So having a case which keeps it that way is paramount. 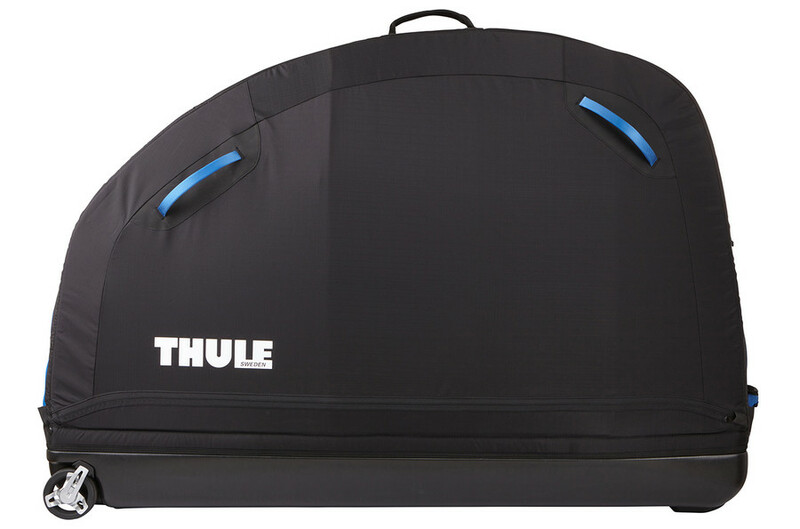 The more you have to give up control of your bike, the more protection your case needs to provide. A hard case is best. A hybrid case is a close second, and a soft case when you don’t need don’t need to let anyone else handle your bike. 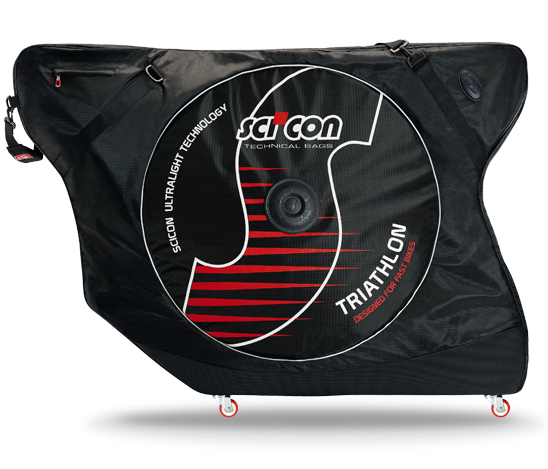 If you are packing a disc wheel, consider using these Zipp Disc Wheel Protector Boards when you pack your wheels, to make sure they arrive without damage. Road, Triathlon, Mountain Bike, Twenty-Sixer, 650B, Twenty-Niner… There are a lot of options for bikes these days, and they all have unique challenges when it comes to packing the bike. Make sure you check the size of the case, and the fit of the bike. Keep in mind that some specialty bikes, especially Triathlon and TT bikes, may not be able to disassembly as fully as a more basic designs, and may require a larger case. 29’ers often have difficulty fitting a smaller case as well. A good case which balances ease of use, easy travel, and compact size is nice, but it has to fit in the budget as well. Options from both Scicon and B & W make it easy to travel, and do it at a price which lets you still afford the plane tickets.